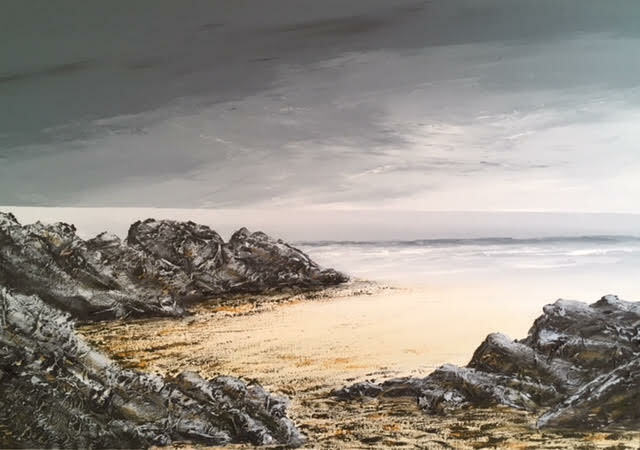 NEW EXHIBITION COMING UP 18 – 28 OCTOBER IN COWBRIDGE! I’m really pleased to say that following my sell-out Exhibition in Cowbridge earlier in the year I’ll be returning there next month. I received such a fabulous welcome when I exhibited at the 23B High Street Gallery that I’m really looking forward to visiting again! 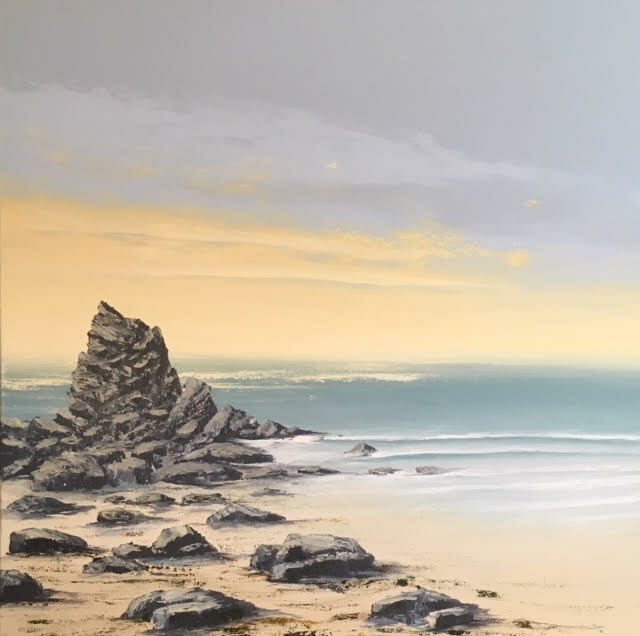 There will be over 40 original paintings plus my full range of signed, limited edition prints and greetings cards – something to suit everyone! 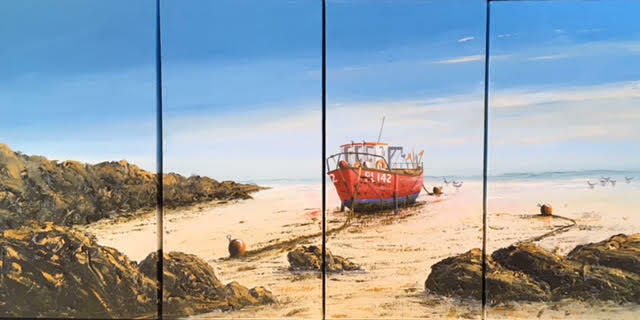 Here is a sneak preview of some of the paintings that will be on display…..